We are only Backlink supplier who writes real things in the description, we do not have anything to hide, You must be able to see a work sample before you start your order. If you have any question, and for a sample of my previous project please feel free to contract with me in the inbox. 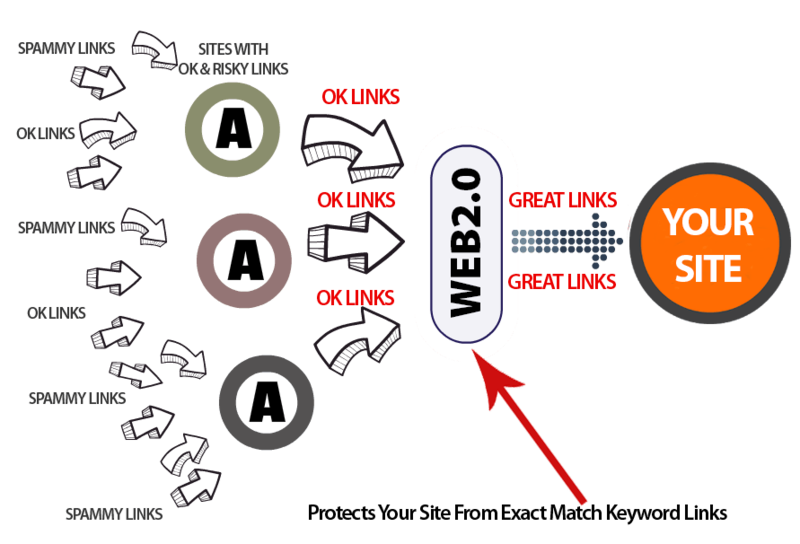 Give you 25 web 2.0 backlink from High DA/PA website is ranked 5 out of 5. Based on 1 user reviews.